Yiddish riddles, Irish war songs, Cajun punk, and original songs in Spanish and German are a small demonstration of why the Zydepunks astound new audiences. Their songs are a testament to the high-energy folk-punk dance craze that is a Zydepunks show..
Includes unlimited streaming of Exile Waltz via the free Bandcamp app, plus high-quality download in MP3, FLAC and more. 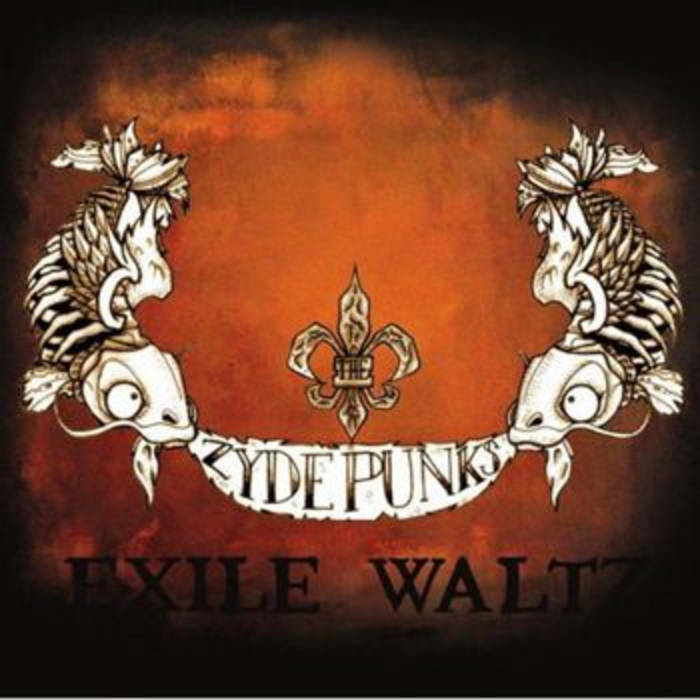 The Zydepunks are psyched to announce their latest release, "Exile Waltz". 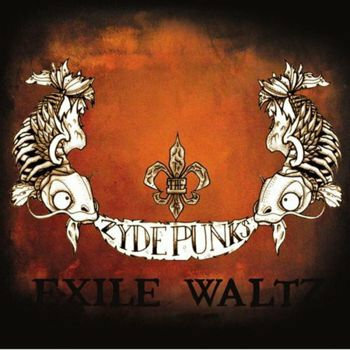 Featuring Juan Kuffner on accordion/fiddle/vocals, Eve on accordion, Denise Bonis on fiddle, and Joe Lilly on drums, "Exile Waltz" is a representation of the material the Zydepunks started out with - traditional music from Louisiana and Europe and songs from folk music masters. While the Zydepunks were originally planning on making an album with all new and original music, hurricane Katrina came on by and changed everything. With almost half the band changing over the decision was made to re-record some of the songs from "9th Ward Ramblers" and add a few new numbers that have become favorites with the fans over the years. 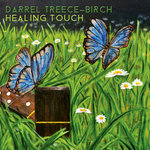 The tracks on this album cover some of the broad spectrum of a Zydepunks performance. "Boudreaux Crosses the Danube" is a klezmer medley based on tunes that Eve picked up while living in Spain. "Big Man Walking in the Rain" is a song by one of Juan's favorite bands, Dub Skelper, while the Cajun song "Josette" is a long-time favorite of his. The Zydepunks also perform "Valse de Balfa", the Balfa Brothers classic that has become a standard of Cajun repertoire. "Andropov/Polka Félix", by French-Canadian fusionists Ad Vielle Que Pourra represents some of the more obscure roots of the Zydepunks. "La Maraichine" arranges Breton and Cajun music together in a unique mix. "Valse de crève de faim" is another classic Cajun song, this time a Cajun blues. "Odessa Bulgar" is really a mix of a French bourree with a klezmer tune. "Ma Tisere" is about as close to Zydeco punk rock as we get. 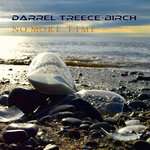 "Larideaux à six temps" is another Breton instrumental, while the title track "Valse d'exil", though original draws heavily from native Louisiana traditions. Rounding off the CD is our rendition of Clifton Chenier's classic "Zydeco Cha Cha". 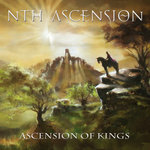 This album was a lot of fun to make - we hope you have fun with it as well. 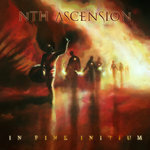 Our next album, slated for release in 2008, will be an entirely different thing, with almost all original material.